Rajasthani Govind Gatta Curry Recipe | Govind Gatte Ki Sabji |How to Make Govind Gatta. This It is a very toothsome spicy curry. This recipe includes a dumpling made of gram flour; stuffed with paneer (cottage cheese), boiled & fried preparation in a rich onion, yogurt gravy. Why would you love Govind Gatta? 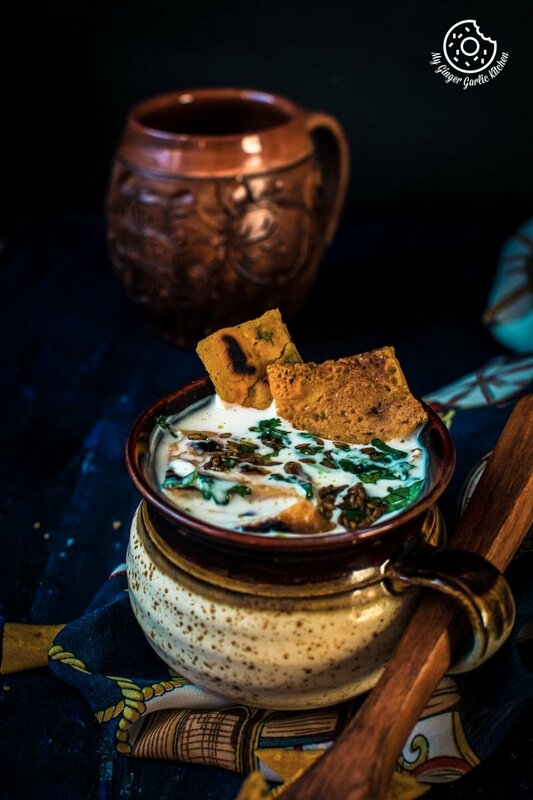 Because it is one of the most famous Rajasthani recipes, and so much fun to cook, which will give you a glimpse of Rajasthani traditional food. 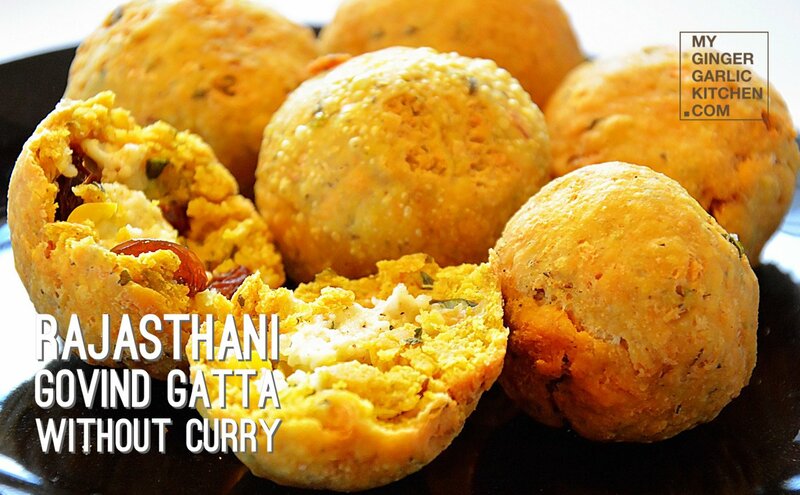 What makes Govind Gatta so delicious? It is a very toothsome spicy curry. 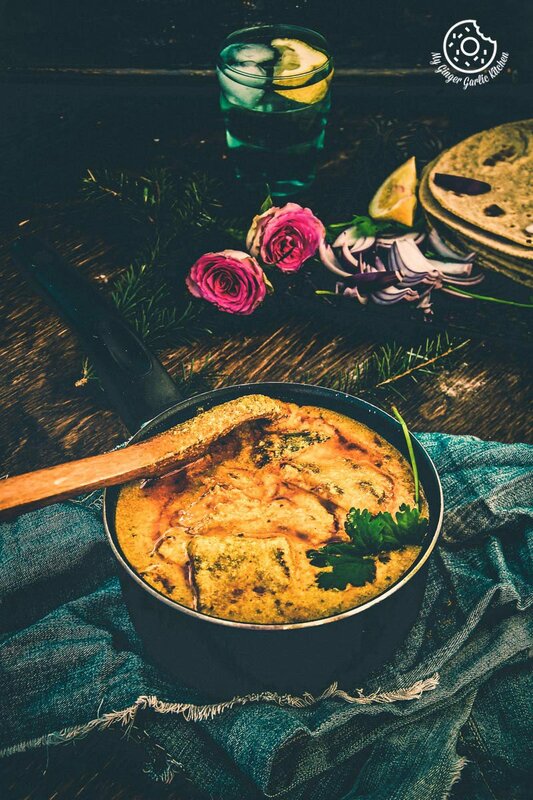 This recipe includes a dumpling made of gram flour; stuffed with paneer (cottage cheese), boiled & fried preparation in a rich onion, yogurt gravy. 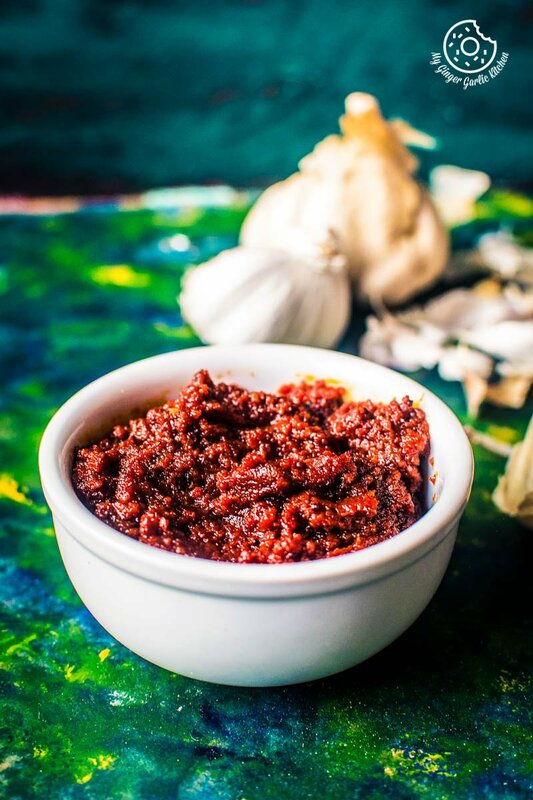 This customary Rajasthani recipe goes well with Puri (fried flat bread), Rice or even plain chapatti (a thin pancake of unleavened whole-grain bread cooked on a griddle). 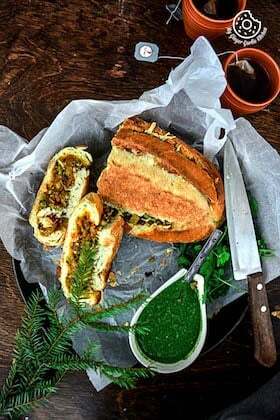 Routinely people in India make this recipe on special occasions, such as festivals or for some parties. However, you can enjoy these spicy mouth-melting dumplings whenever you wish. Does it help me when I know I am calorie conscious? If you are calorie conscious, you are in for some good luck. You can easily consume this recipe anytime without worrying about gaining weight. For eg., lunch time is an ideal time. That way you will have whole day after that for digesting the meal. And as a healthier choice, you should use vegetable oil for frying dumplings. I usually use olive oil & rapeseed oil for deep-frying my food. Let’s learn how to make Rajasthani Govind Gatta Curry Recipe. 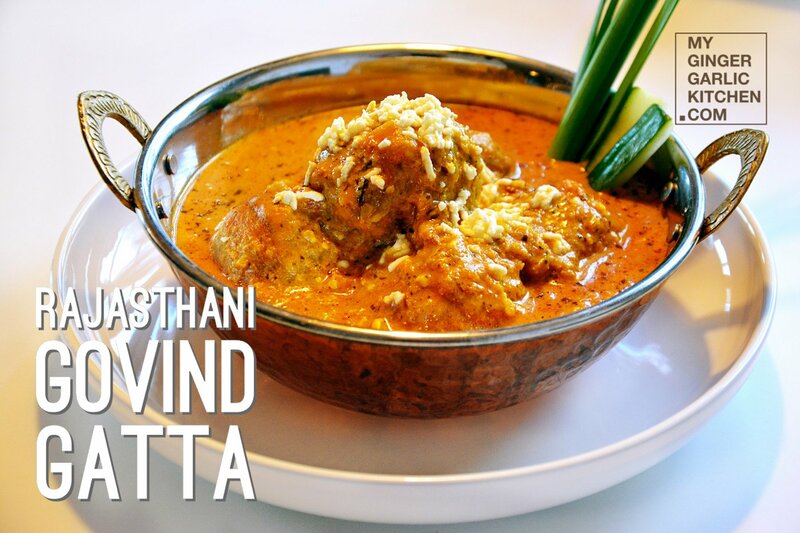 Rajasthani Govind Gatta Curry is a very toothsome spicy curry. This recipe includes a dumpling made of gram flour; stuffed with paneer (cottage cheese), boiled & fried preparation in a rich onion, yogurt gravy. 1. Take a large mixing bowl, and add all the dough ingredients to it. Mix well. 2. Knead the mixture into a soft dough. Add 1-2 tsp water, if needed. 3. Cover the dough with cling film and keep aside for 30 minutes. 1. Take another mixing bowl, and add all the stuffing ingredients to it. Mix well. 1. Apply a little oil on your hands, and make 6-8 balls out of dough. 2. Take 1 dough ball in your hands, and press it to make a flat circle of about 3 inches diameter. 3. Put 2 tsp of stuffing mixture on the flat circle, and bind the dough into a ball again. 4. Do the same with all the remaining dough balls. 1. Heat a large pan, and add enough water to it for boiling dough balls. 2. Once the water starts to boil, add the dough balls. 3. Boil the dough balls till they become light in weight and start floating on the boiling water surface. 4. Take out the dough balls from the water and set them aside. 1. Heat another pan, and add enough oil to it for frying the dough balls. 2. When the oil is hot, add dough balls and fry them till they turn golden brown. 3. Above is the picture of how it looks like at this stage. 1. Heat another pan. Add 2 tbsp oil to it. 2. When the oil is hot, add bay leaf, cumin, and asafetida. 3. When they start spluttering, add onion-ginger-garlic paste and cook until oil leaves the sides. 4. Now add chili powder, coriander powder, turmeric powder, garam masala powder along with 1 cup of water. 5. Here you can use the same water which you used for boiling.Cook for another 5 minutes. 6. Now add yogurt to it, and stir consistently until it begins boiling. 7. Add fried dough balls, and salt according to taste. 8. Let it boil covered on medium heat for 7-8 minutes. 9. Remove from heat. Garnish with grated paneer. 10. Your Rajasthani Govind Gatta curry is ready to be served. 11. Serve with any rice or naan.